"Good work isn't cheap & cheap work can't be good"
If you’re looking for high quality and personal service, you’ve come to the right place. 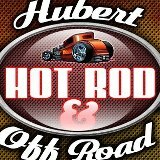 At Hubert Hot Rod & Off Road we’ll give you the attention and personal service you’ll come to expect and enjoy. 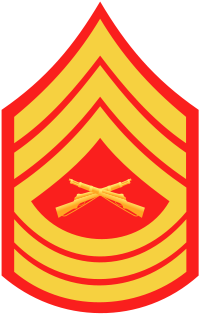 We are also veteran owned and operated! 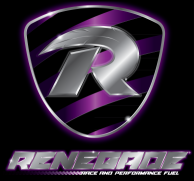 We offer the best in your every day to hot rod, race car and 4x4 needs . Our rates are competitive, with no hidden fees at $70 per hour. Owner Tony Brocato and employees Tom, Paul, and Anthony are friendly and will be there to help you every step of the way. Hubert Hot Rod & Off Road is an addition to Brocato's Towing which has been located in Hubert since 2007. Let us put our experience to work for you. 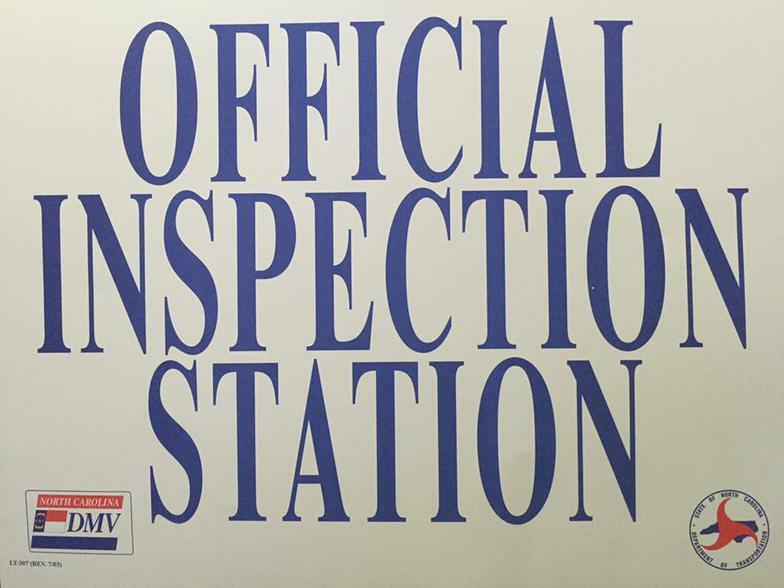 Mon - Fri: 8 a.m.- 6 p.m.